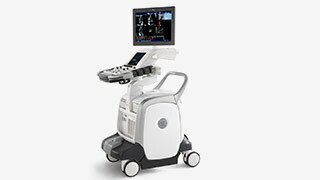 LOGIQTM ultrasound systems help you care for patients across radiology, vascular, breast, interventional, MSK, and point-of-care applications. 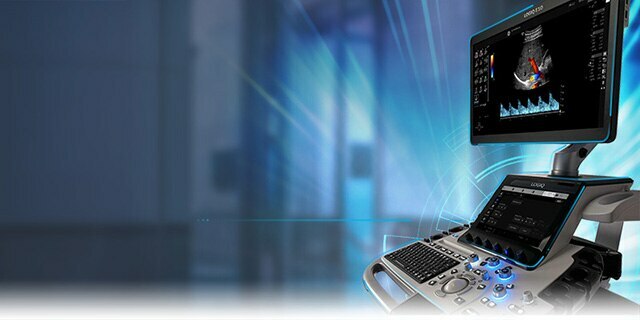 Choose from premium to basic systems in console, mid-size console, and laptop-style compacts—all offering clinically relevant enhancements for easier upgrades. 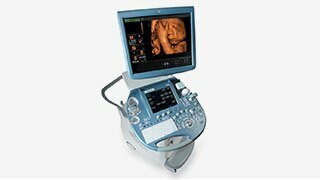 This inherent versatility helps you excel at a wide range of exams and provide even better patient care.